Bell ID has launched a secure element in the Cloud that promises to facilitate the provisioning of near-field-communication (NFC) based mobile services. The new secure element is capable of managing keys, certificates and NFC credentials in a secure remote environment as opposed to the in mobile device itself. This functionality provides app issuers an added level of control to manage their credentials without the help of a third-party provider. 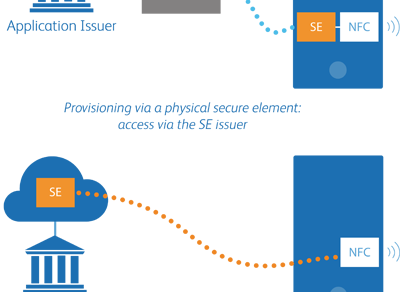 Bell ID’s cloud secure element software has already seen commercial deployment, and using a standard contactless terminal and acceptance infrastructure, also supports complete EMV payment transactions via remote SE. 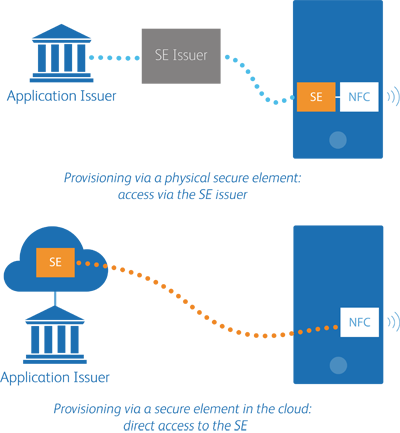 Upon conducting a transaction, the consumer’s NFC credential is accessed via the remote secure element. Once this action is completed, the appropriate command is created and transmitted back through the mobile device to the point-of-sale terminal. The data presented follows the same format used in standard card-present transactions, but the NFC-enabled secure element can also pre-authorize payments, meaning consumers can also conduct transactions even when not connected to the server. To account for security concerns, the new software to secure element solution comes outfitted with instant fraud detection and can immediate block an application when necessary. 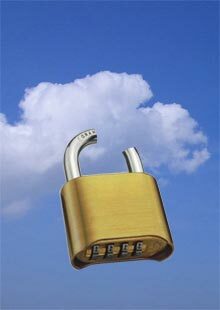 Also, storing the secure element in the cloud boosts computing power and expands storage capabilities when compared to previous physical secure elements. This boost in performance and memory could mean greater opportunity in advanced on-device risk management, as well as more extensive ability to support NFC services.